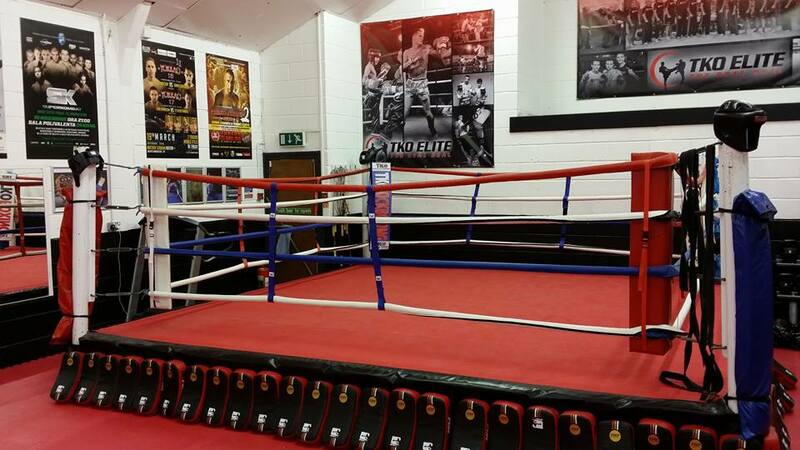 Our entry adult Kickboxing program and offering great value and affordability with classes starting from £2.80 each. 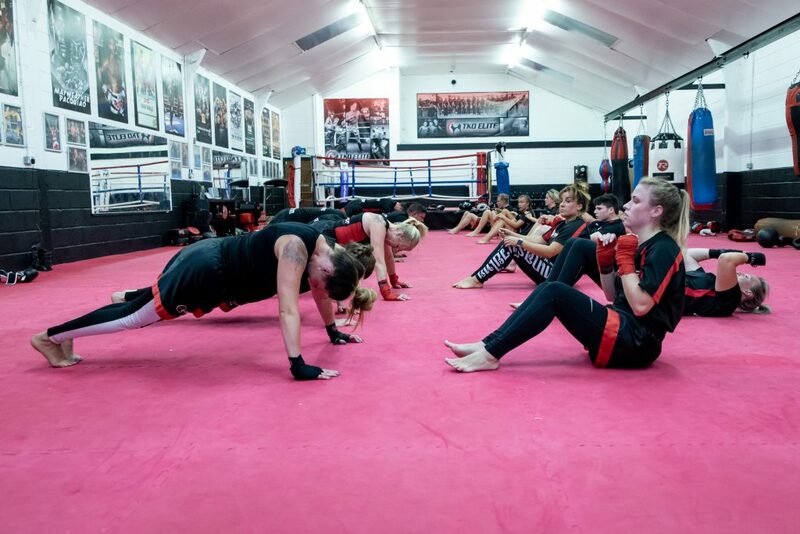 Each class offers a pad based fitness workout whilst guiding students through the first two grades of the syllabus and excellent for building a solid foundation before considering upgrading to our advanced program. Giving as much flexibility as we can there are 4 Basic classes a week to choose from and you can take advantage of all of these. 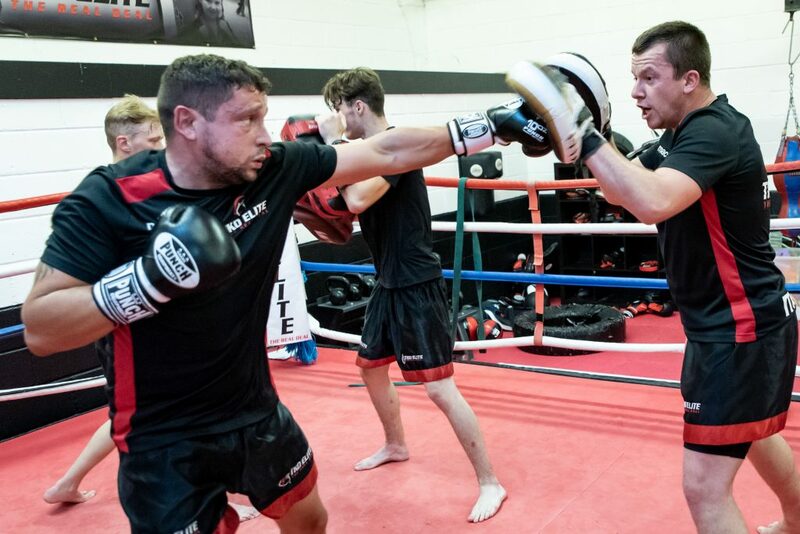 We believe no other Professional Kickboxing Academy is able to offer such value and choice.